You can use this nice script to get your Delta-E values. You can find it here on pastebin. Just copy the code into notepad, or another text editor like notepad++, and save it out as a .jsx file. The script will run, leaving a series of black circles for each measurement, to show where the measurement was, and what area it occupied. In the same directory that the evaluated image occupies, a file will be created with the same name as the image processed with _color_analysis.txt added to the end. Because the nearest color isn't universally accepted concept, I give my own formula. The problematic color is in the bottom layer and the palette is above it. 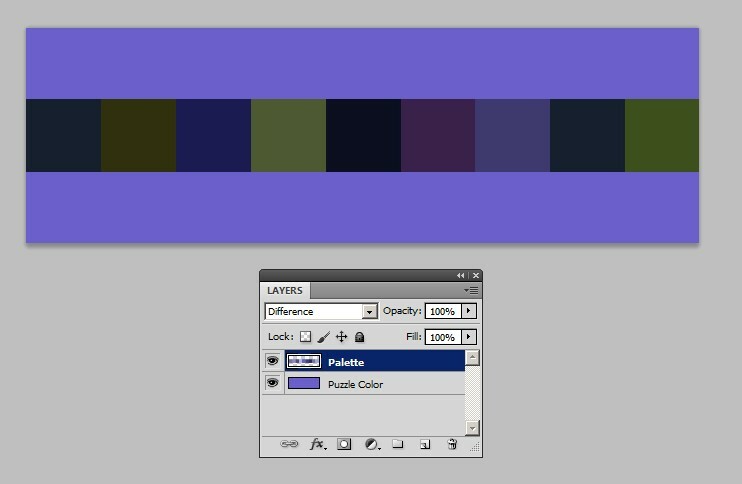 The palette layer has blending mode = difference. Find the darkest piece in the palette. That's the nearest color. Use the color picker and watch the brightness values. In this case the nearest color is in the middle of your palette. This method compares the numbers. 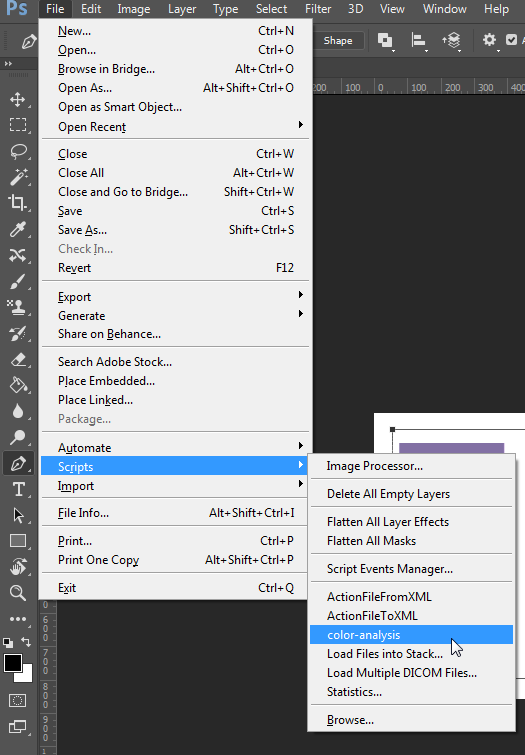 Subjectively nearest as you see it on your screen can be found by having blending mode = normal in both layers and watching what color in the palette mixes first to the background when you walk further from the display or zoom the image smaller. Not the answer you're looking for? Browse other questions tagged adobe-photoshop color-conversion photoshop-scripting color-reproduction palette or ask your own question. 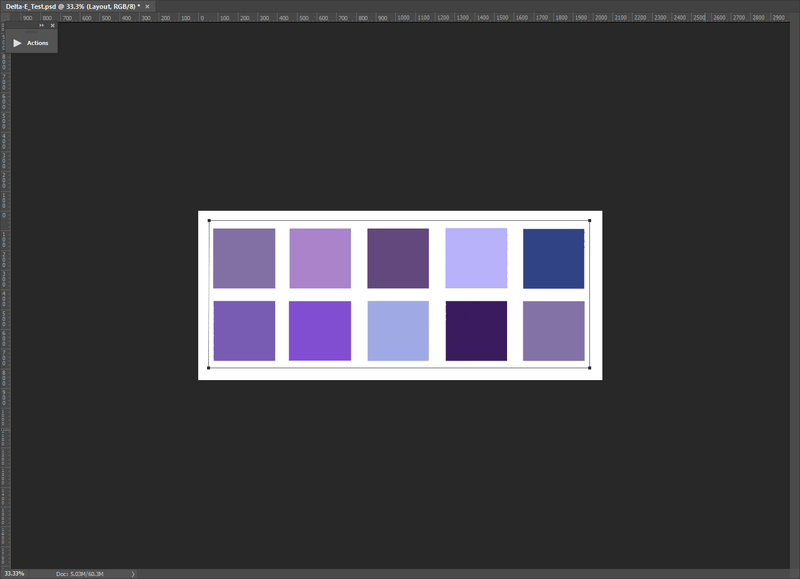 Photoshop - How to apply an indexed color palette when saving individual slices using “Save for Web”? Why does Photoshop display slight color differences for the same eps file depending on how it is placed into Photoshop?